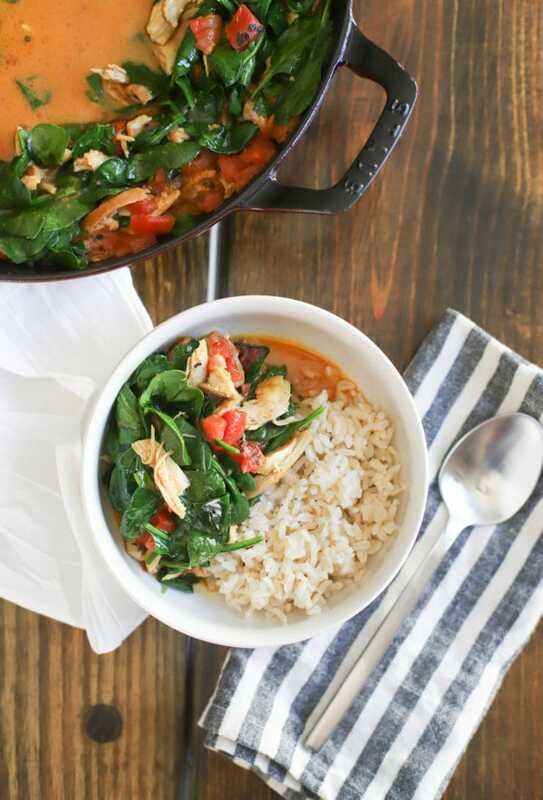 Even though it’s quick, this easy chicken curry has lots of flavor thanks to some good ingredients that do double duty. 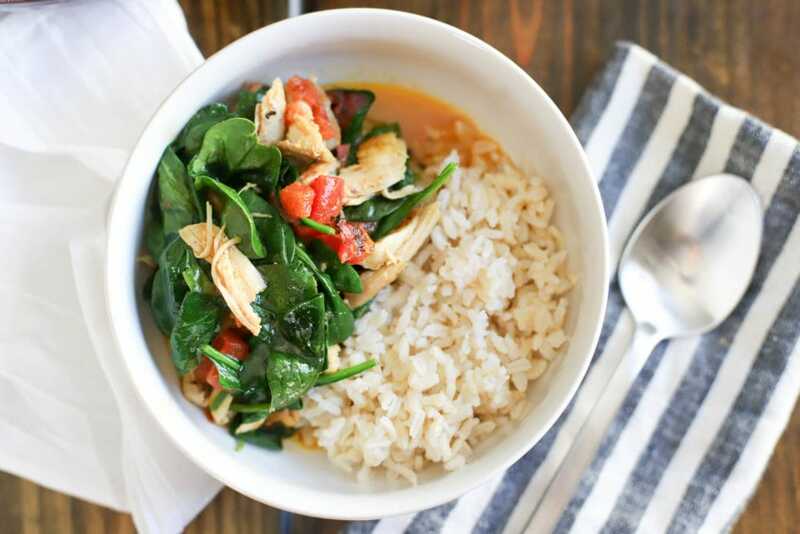 Chicken bouillon adds enough flavor that we skip onion and garlic, curry powder flavors the chicken and the sauce. Chicken thighs instead of breasts, almost always, honestly. Then we have coconut milk, fire roasted tomatoes, hot paprika (or cayenne! 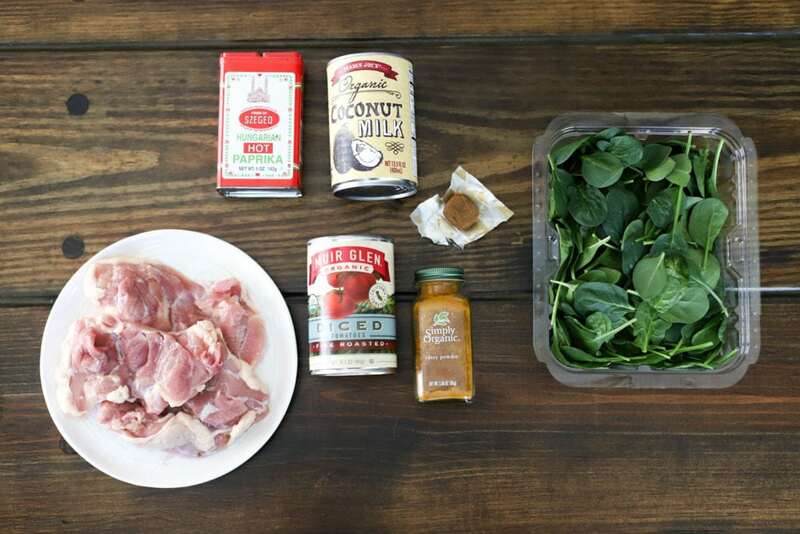 ), and baby spinach to balance everything out. 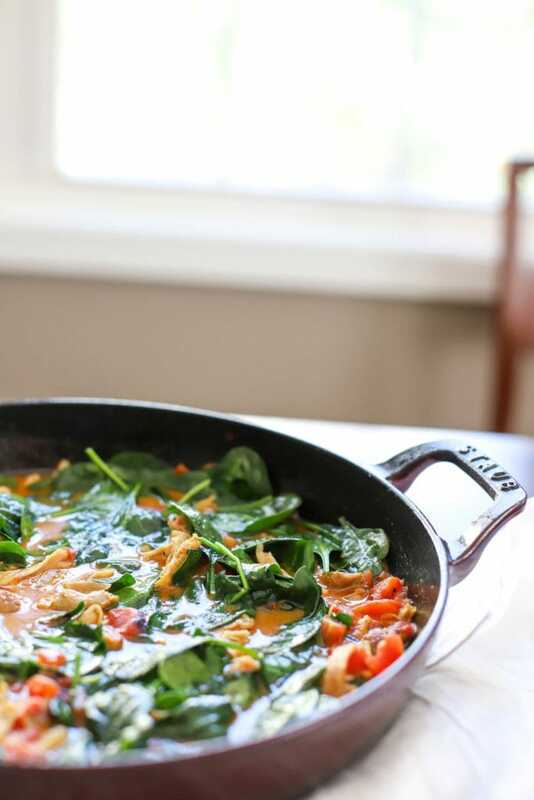 I love that we have protein + veggies in a really delicious quick sauce – no need for a side dish. Start by searing the chicken in the same pan you’ll use to make the curry. 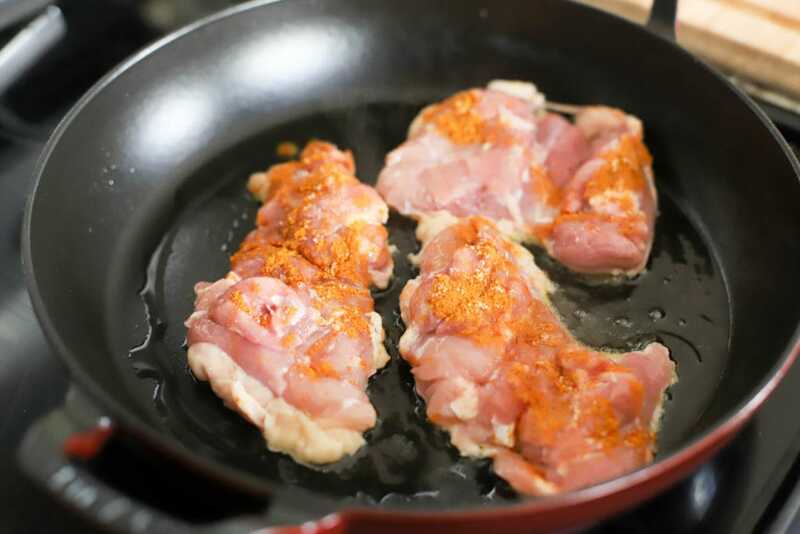 Preheat a skillet to medium-high heat and sprinkle the chicken with salt and curry powder. Add some oil to the pan and sear the chicken on both sides until golden brown, about 7 minutes each side. When the chicken is done, remove it to a plate to cool. 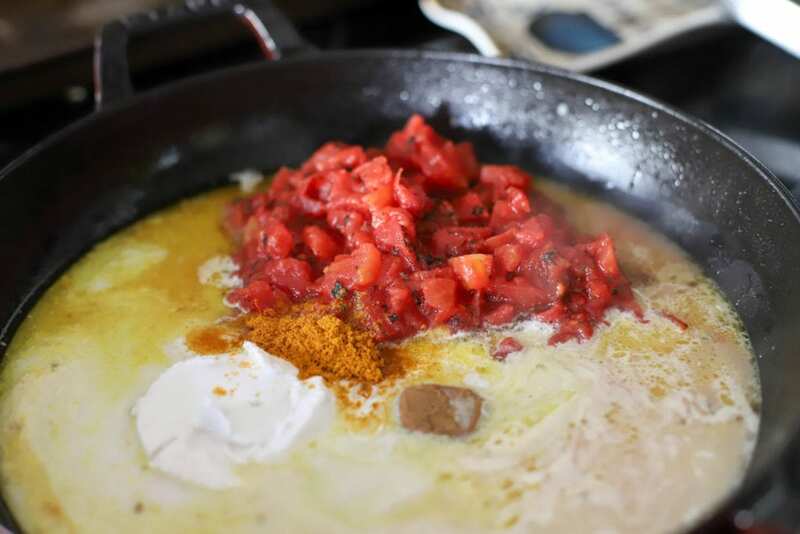 Turn the heat on the skillet down to medium, and add the bouillon cube, curry powder, tomatoes, and coconut milk. Stir to dissolve and lift any chicken bits from the bottom of the skillet. At this point, taste the curry sauce and add pinches of salt and cayenne pepper until it’s nice and flavorful + spicy to your liking. 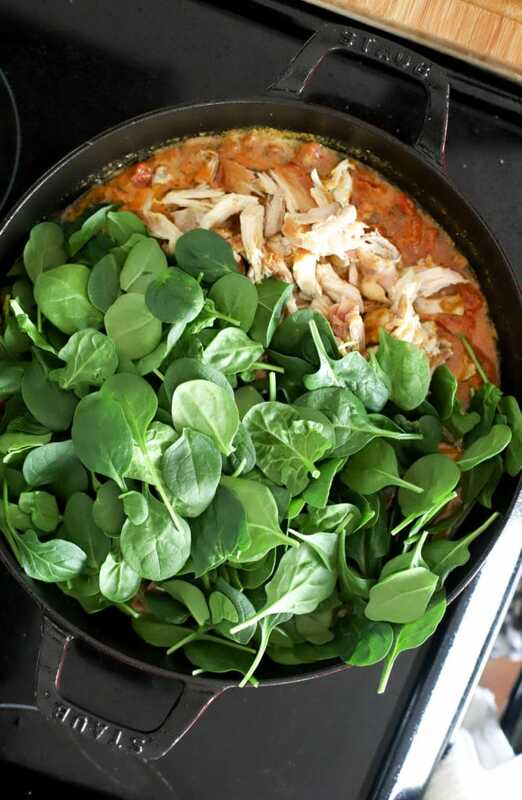 Shred the chicken, and when the curry has reduced just slightly (10 minutes or so), stir in the spinach and chicken. Turn the heat OFF and taste the curry again – probably a few more pinches of salt here. I let the spinach wilt just for one minute or so before serving, I really like the just-cooked spinach aspect here. Serve over rice, with naan, or maybe both for a super good time. Vegetarian option FOR SURE, crisp some tofu like I did in these Tofu Brussels Bowls and use it instead of chicken. Veggie bouillon works for a vegan option! 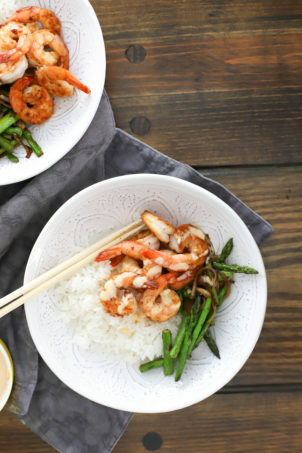 This is so simple but really dreamy in flavor at the same time, which is the best of both worlds. 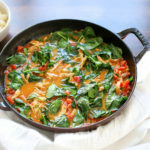 The coconut adds creaminess AND flavor, the fire roasted tomatoes add tang AND extra flavor – you get the gist. Please do not skimp on salt. The “omg yum” vs “this will be fine for a Wednesday” depends on it. 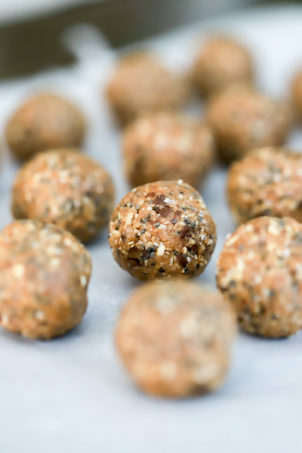 Let there be yum, and usually let there be a few extra pinches of salt. 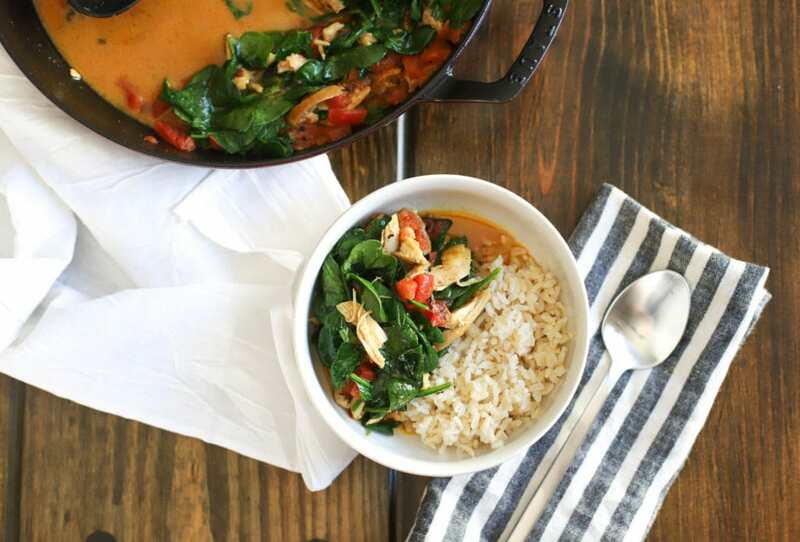 Enjoy this chicken curry! 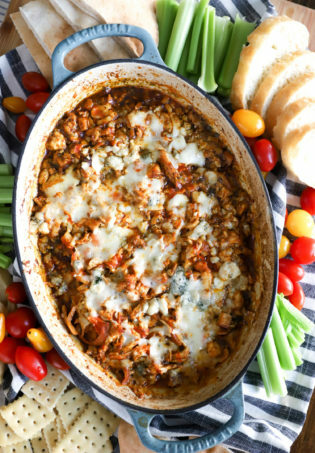 It makes wonderful leftovers and is easy to make ahead – just make the entire dish minus the spinach and stir that in right before you serve – even microwaving to reheat will be fine in that case! 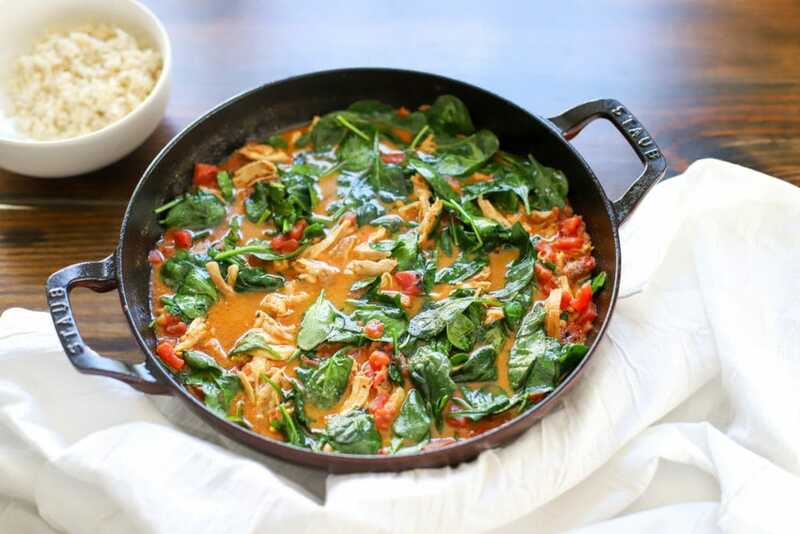 Made with just seven ingredients, this creamy curry comes together in under an hour and packs huge flavor with just a few simple steps. 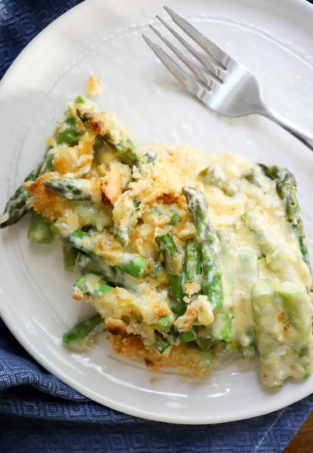 It’s perfect for a weeknight! Preheat a large skillet to medium-high with a drizzle of oil. Sprinkle the chicken on both sides with 1 teaspoon of the curry powder and 1/2 teaspoon salt. 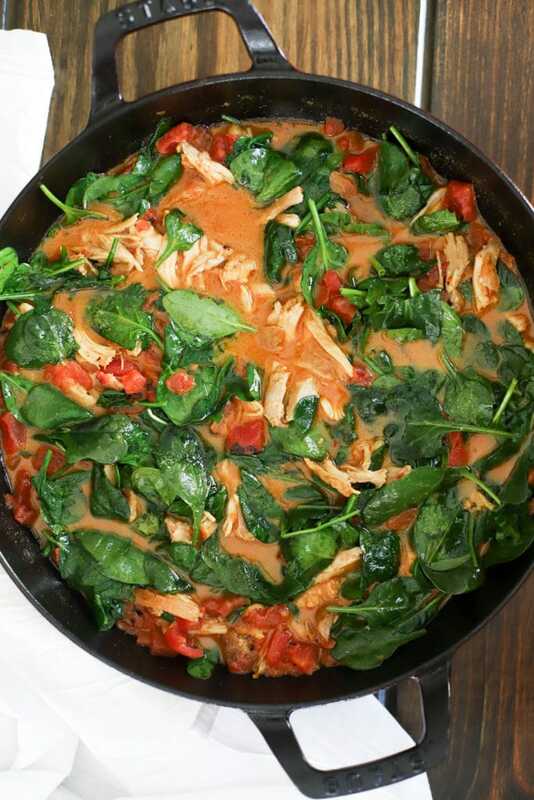 Return the chicken (and any juices from the plate, flavor, hello) to the curry and add the spinach. Turn the heat off and stir for one minute to wilt the spinach. Taste and add more salt to your preference. Serve with rice, naan, or both. Enjoy!